In view of the opening of the H2020 Programme Call Building a low-carbon, climate resilient, future: secure, clean and efficient energy, the ERRIN Energy and Climate Change Working Group is organising a Brokerage event in Brussels on April 9th, 2019 in the afternoon. The event is open to ERRIN members as well as the wider R&I community. The aim is to facilitate the creation of consortia for the submission of proposals under the H2020 framework. 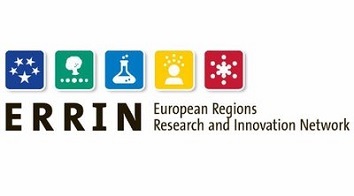 All those interested in leading a consortium can submit their project idea by filling in the template available on the page of the event and sending it back to teresa.vio@errin.eu by February 22nd, 2019.